Regardless of whether it’s components management for assembling the latest vehicles, spare parts distribution or the dispatch of new accessories in the automotive business, adhering to deadlines is vital.At Trukkin, we understand itand execute the best logistics mechanism to keep your operations seamless! Our expertise prevent hiccups in the supply chain network, weexpedite clearance through appropriate documentationand delivery of cargo precisely to your specific needs. 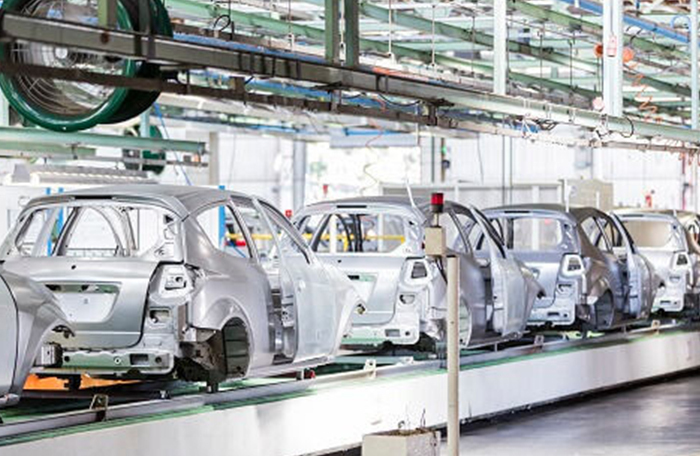 We enable automotive businesses to get materials to the line on time, meeting demands Just-In-Time necessities. We enable them to drive down stock and speculation costs, synchronize the delivery of auto components from various markets, and boost efficiencies with order fulfilment on time. Here are just a few of the services we offer to support our customers. A flexible, multi-channel suite of solutions allowing customers to tracktheir shipments on a real-time basis. A comprehensive, end-to-end solution designed to optimize the management of your logisticsby providing you with 24/7 Customer Support.